The Eisenhower High School Varsity Football team kicked off the upcoming season with two pre-season games. Playing without a home stadium this year will be challenging but they seem equal to the task and there are some Rialto residents that are working to make each game feel like a home game and travel where the team goes. 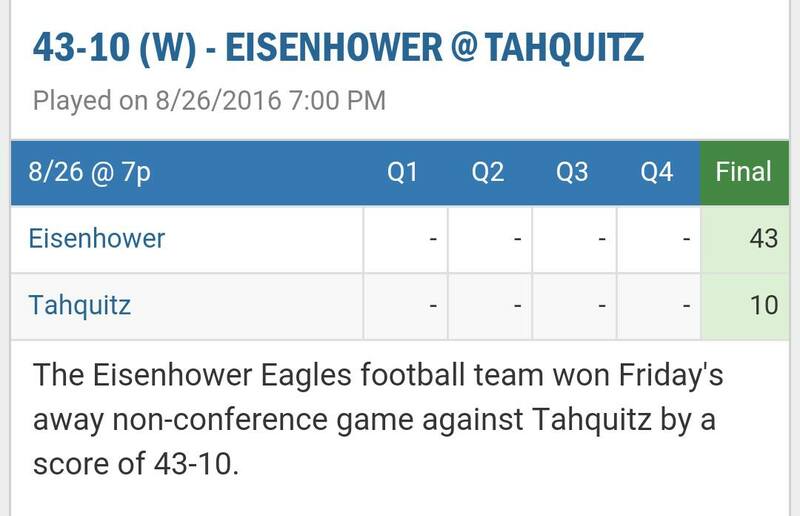 As you can see Eisenhower split the pre-season with a commanding win over Tahquitz. Coach Brown was happy with what he saw from his team. 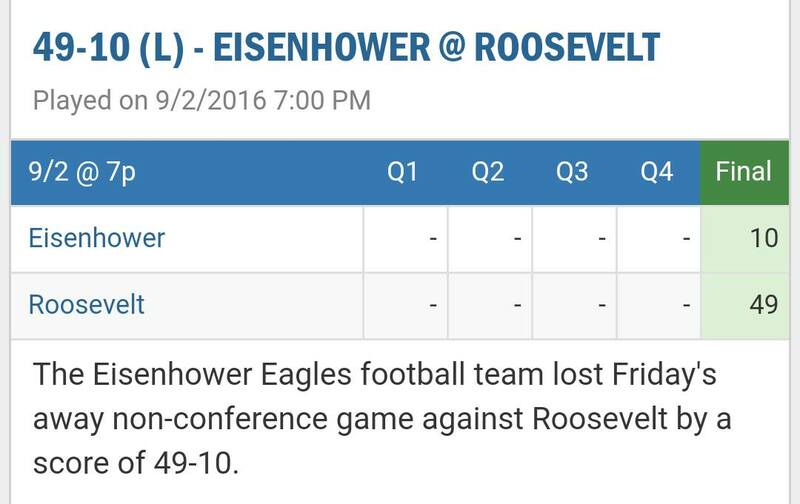 Even though Eisenhower lost to Roosevelt the team was out muscled by the other team but fought and learned a lot about what the regular season had in store for them.